New vívomove HR is now available! Whether you take your steps in 3-inch heels or 3-piece suits, vívomove gives you the luxury of all-day activity tracking² without losing style. 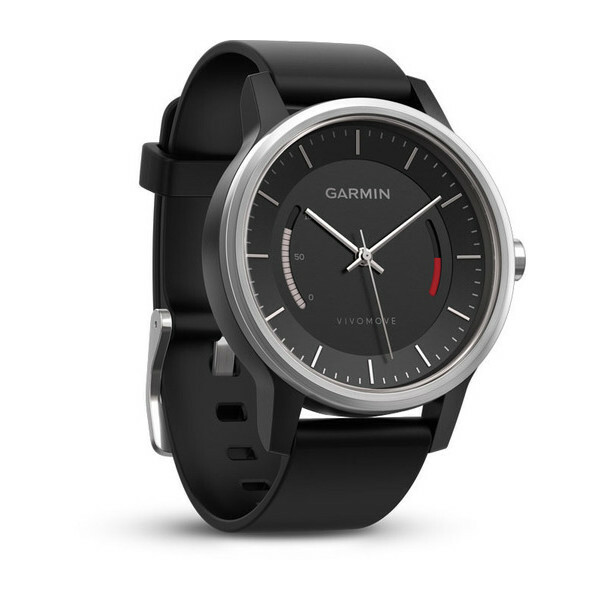 The elegant timepiece tracks steps, monitors sleep and syncs with Garmin Connect™ Mobile to view your stats in more detail. 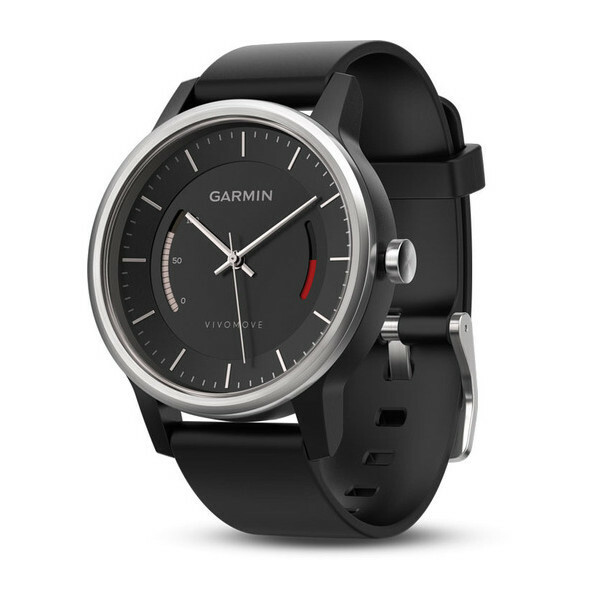 In addition to time, your step progress is tracked throughout the day and can be seen on the watch face. The red move bar builds with every 15 minutes of inactivity until you reset it by walking for a couple of minutes. You can also view how many steps you’ve taken that day to get an idea of how close you are to reaching your goal. 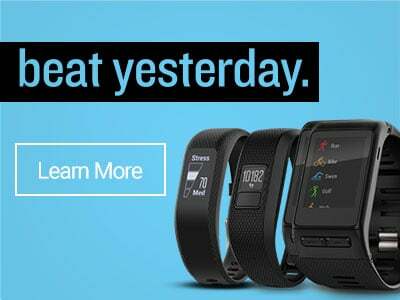 Throughout your day, vívomove syncs to Garmin Connect Mobile¹, the only free app that gets to know you and then delivers meaningful insights based off your data to help you beat yesterday. These include cues to move if you’re not on track to meet your step goal — or shoutouts when you do hit those milestones. Plus, you’ll get healthy tips from experts that become like virtual coaches. So download and lace up. Your daily tracking just got faster, easier and, well — better. Stylize your watch with a variety of interchangeable bands available for vívomove. For a day at the ballpark or a black tie event, we have you covered with both casual and more upscale options such as the sleek sport band or premium leather with full steel casing.